Gray is a Dhampir—a woman who is alive, but also dead. 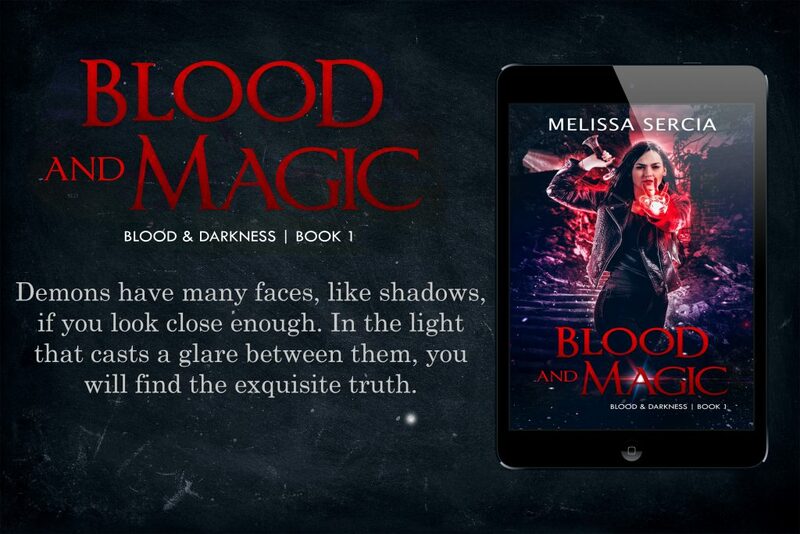 With supernatural powers and an insatiable need for blood to survive, her existence is a cursed one. 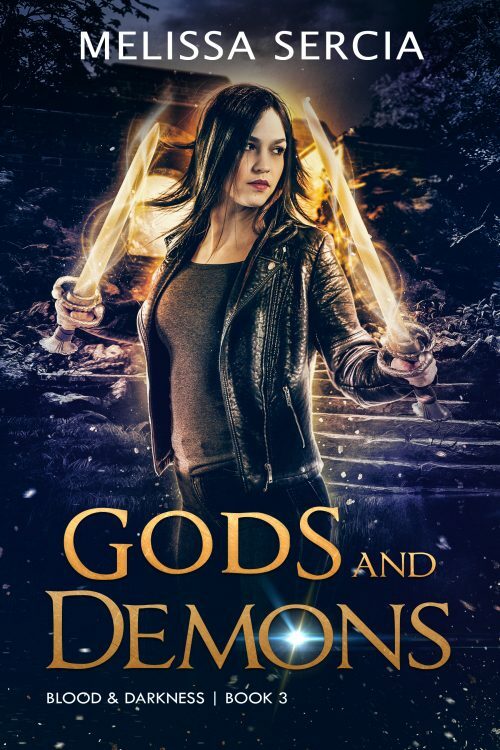 When she wakes from a three-year spell induced coma, she not only discovers her lover was responsible, but that he has joined with a dangerous organization known as the Consilium to help them create a new breed of hybrid demons. 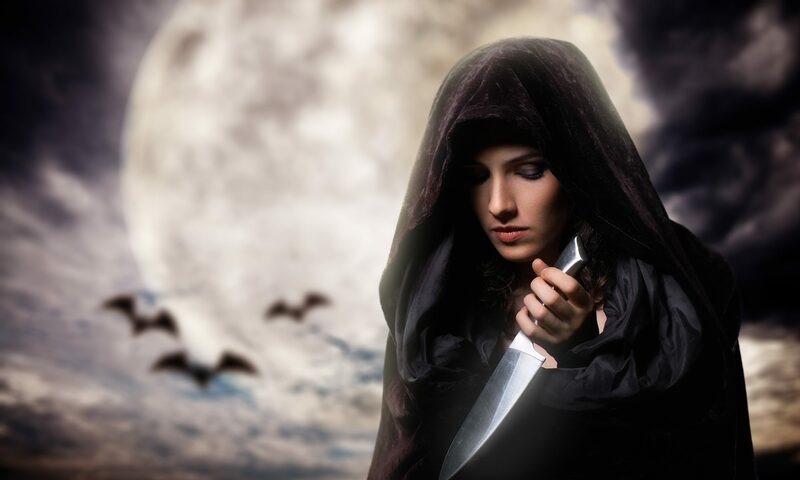 Humans and Witches are being taken against their will, and fear is growing throughout the covens. Gray never had a choice. She was forced to become a monster. Yet, after four hundred years, she still yearns for her humanity, like a long-lost echo from another life. She cannot allow the Consilium to do this to anyone else. 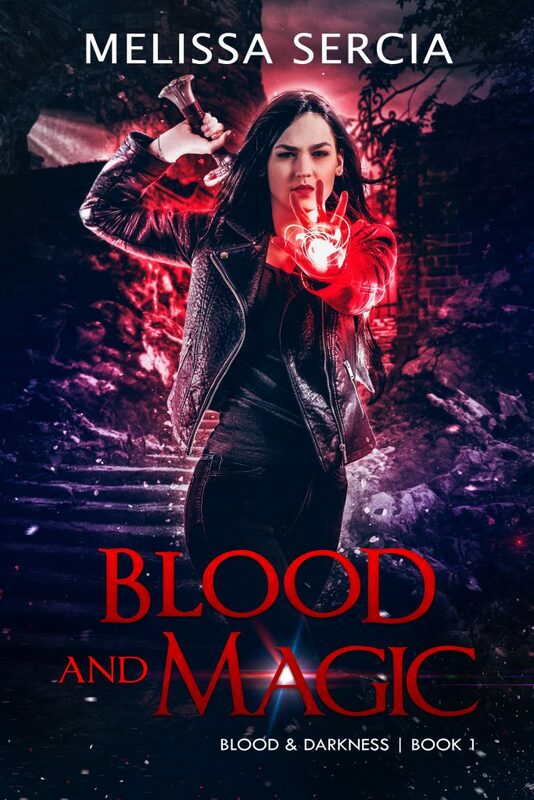 With a renewed lust for vengeance, and a target on her back, Gray must use the one thing she swore she’d never use to stop them—blood magic. Gray races through the streets of New Orleans to find a witch to link her blood to, but it may not be enough. With the last living dark priestess under their control, the Consilium grow stronger every day, and if they get their way, there won’t be any humans left. Armed with a magical pirate ship, an immortal monk, and a flower plucked from the Underworld, Gray will stop at nothing to start a war. Yet, in her quest to track down her enemies, Gray uncovers a dark family secret that threatens to destroy the last shred of humanity she has left. Three months after the victory at Infitum, Gray’s dark magic has grown stronger and threatens to consume her. She fights against it at every turn. But when her partner Aldric mysteriously disappears, she must use her powers to find him. With zero leads and nothing but a strange drawing to go on, Gray seeks allies in the Hall of Secrets. 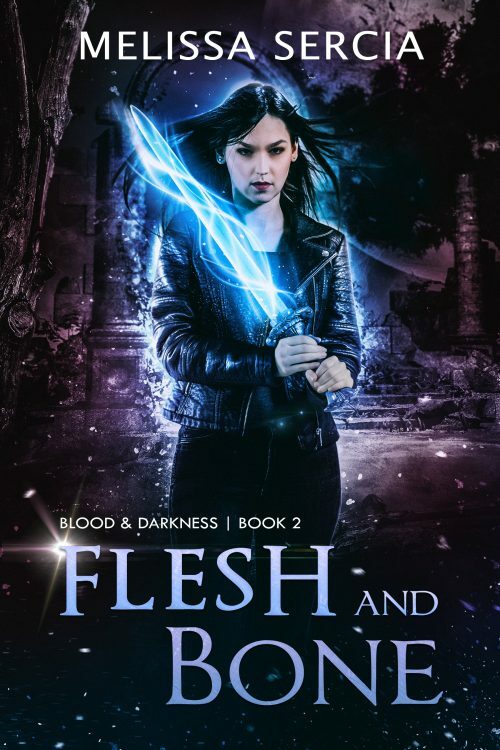 During her search for Aldric, she discovers a mysterious cult, an ancient curse, and a family secret that is darker than she could ever imagine—an organization deadlier than even the Consilium. In the wake of this new threat to humanity and her kind alike, Gray needs to rely on the one person she distrusts the most—Dragos. As her former lover and recent enemy, he knows more than he lets on. Traveling through the streets of New Orleans to the shores of Scotland, to the Romanian woods, and all the way back to the Underworld, Gray must find new magic and raise an army. 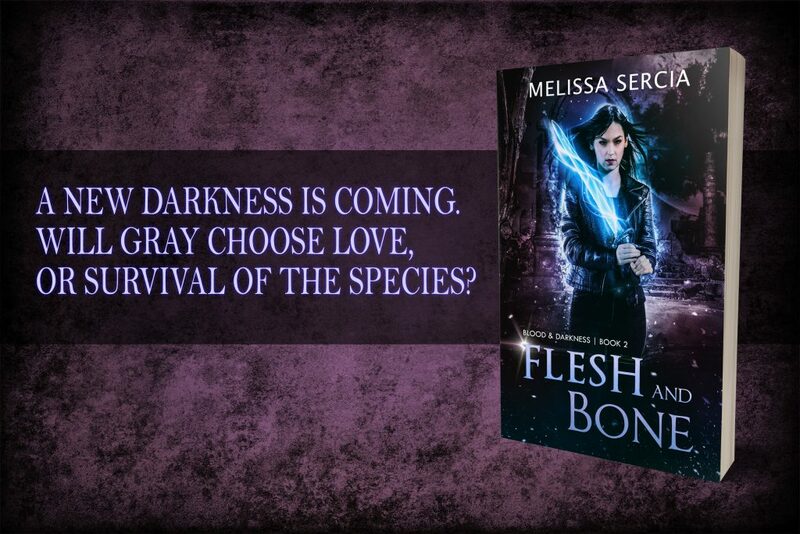 With the fate of humanity and Aldric’s life hanging in the balance, Gray shall embrace her dark side once and for all, but in doing so, she may have to make a choice between love and survival of the species—or risk losing both. Will Gray send the demons back to the Underworld or watch her world burn to the ground? Demons have escaped the Underworld and descended upon New Orleans. Gray must invoke the Hades Protocol and turn to the gods for help. Only one thing stands in her way–Harpies. As they guard the entrance to Elysium, the price of passage will cost the life of another coven leader. 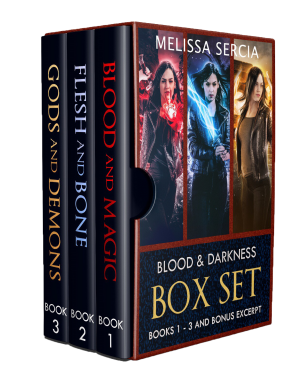 With the Crescent Witches struggling to hold a magical protection barrier around the city, Gray tries to unite the covens as they gear up for the fight of their lives. But when a target is painted on her back, she discovers a traitor amongst them, countering every move she makes. And when one of her closest allies abandons her, Gray is forced to make a life altering choice that threatens everyone she loves. Unsure of who to trust, Gray will have to rely on her own power more than ever. 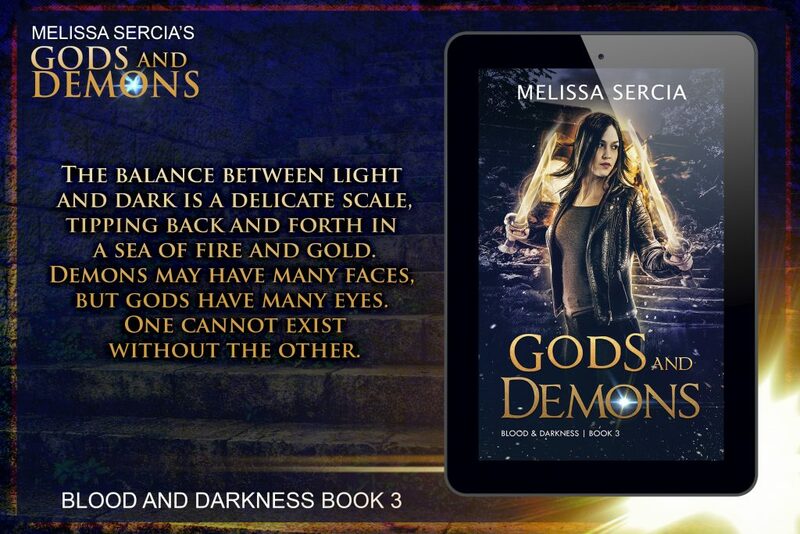 With the clock ticking and the fate of the world hanging in the balance, she must find a way to send the demons back to the Underworld or watch her world, and everyone in it, burn to the ground.